Will is a producer and bicycle mechanic. 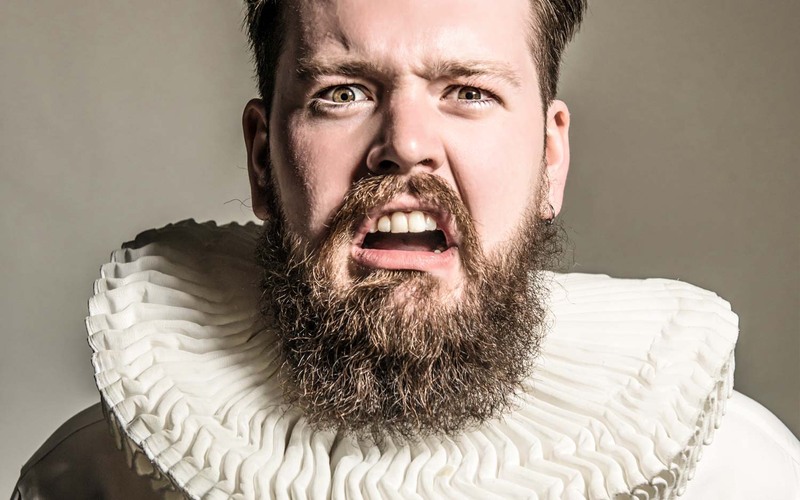 He produced the sketch group UCL Graters for three years, including three runs at the Edinburgh Fringe Festival, and was an assistant producer at the 99 Comedy Club. He has also worked as part of the set construction team at Darling & Edge, and as a costumier with the National Youth Theatre on productions including MERCHANT OF VENICE, MACBETH, and ROMEO AND JULIET. Cycling and Shakespeare, the perfect combo. I’d ask him if he could help with my terrible poetry. Cycling Land’s End to John o’ Groats, which included going through a freezing Scottish thunderstorm in shorts.